Sleep is something that moms with little babies dream about. We all want to follow our babies’ cues and do what’s best for them. We also want to them to sleep more at night so we all can feel well rested and better in the morning. 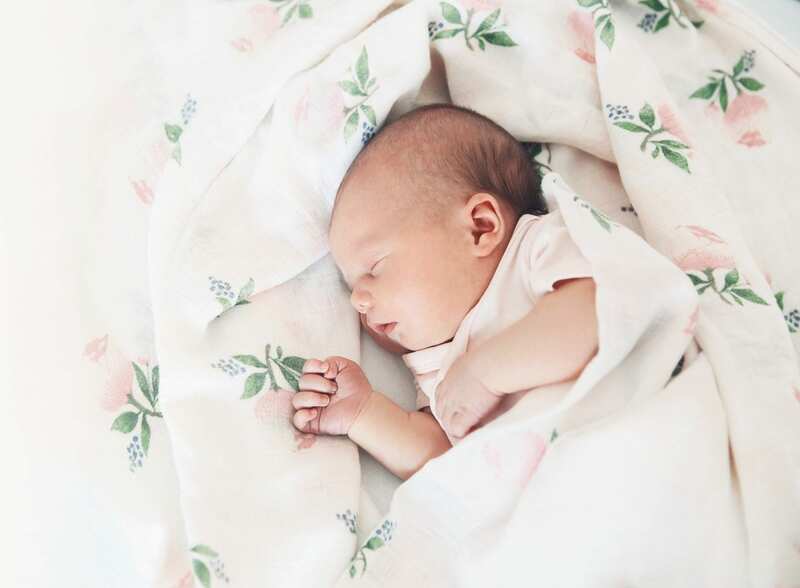 It can be confusing and difficult to know what to do to help baby sleep better, especially if this is your first baby, so if you’re not sure what to do or where to turn to when it comes to baby’s sleep these baby sleep books will help. These books cover baby’s sleep rhythms, good routines to follow during the first year, and some tricks that can help you along the way. 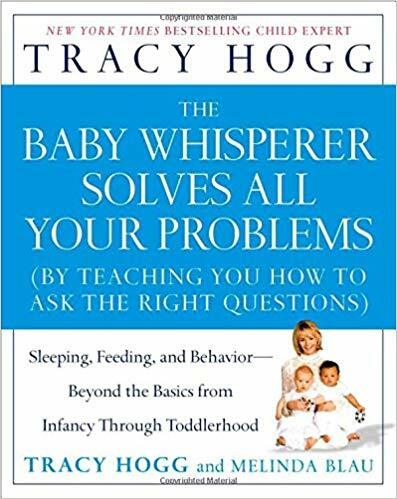 • E.A.S.Y.– how to get baby to eat, play, and sleep on a schedule that will make every member of the household’s life easier and happier. • S.L.O.W.– how to interpret what your baby is trying to tell you (so you don’t try to feed him when he really wants a nap). 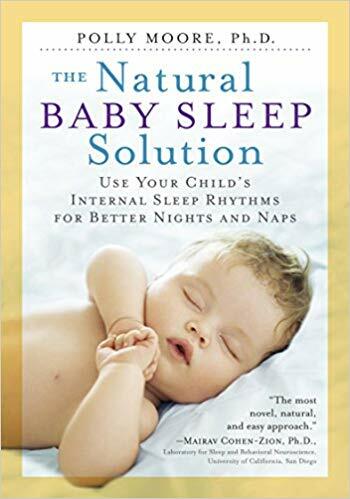 If you are wanting a more in-depth look at baby’s sleep and would like to see the science behind it all, this book is for you. 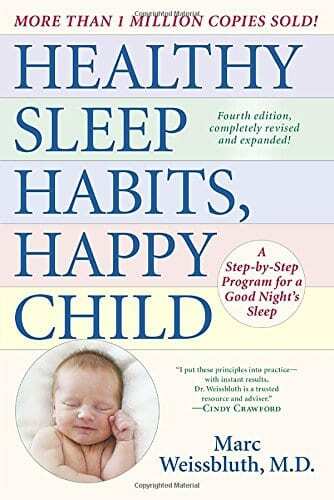 In Healthy Sleep Habits, Happy Child, Weissbluth explains with authority and reassurance his step-by-step regime for instituting beneficial habits within the framework of your child’s natural sleep cycles. Parents swear by it! There are two schools of thought for encouraging babies to sleep through the night: the hotly debated Ferber technique of letting the baby “cry it out,” or the grin-and-bear-it solution of getting up from dusk to dawn as often as necessary. 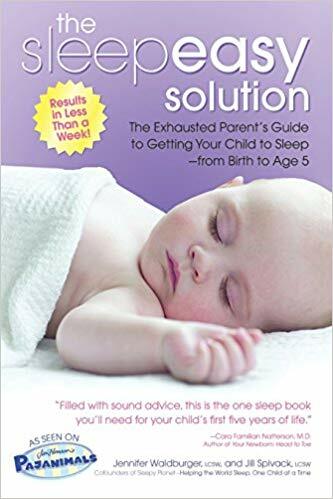 If you don’t believe in letting your baby cry it out, but desperately want to sleep, there is now a third option, presented in Elizabeth Pantley’s sanity-saving book The No-Cry Sleep Solution. Pantley’s successful solution has been tested and proven effective by scores of mothers and their babies from across the United States, Canada, and Europe. Based on her research, Pantley’s guide provides you with effective strategies to overcoming nap time and nighttime problems. 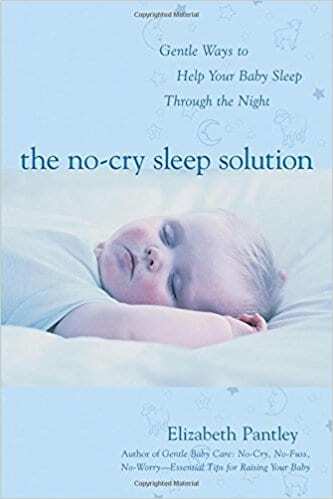 The No-Cry Sleep Solution offers clearly explained, step-by-step ideas that steer your little ones toward a good night’s sleep–all with no crying. 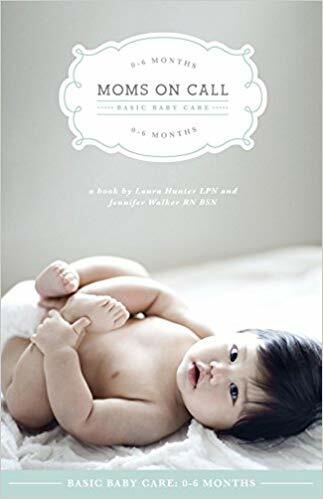 This book shares advice from two pediatric nurse moms with over 20 years of experience. They go over everything modern parents need to know about caring for babies in the first 6 months, including: step by step guidelines for getting babies on a routine hour by hour schedule at a glance; feeding instructions for breast, bottle, or both; what symptoms warrant a trip to the emergency room; how to get your baby to sleep all night so you can too; plus much more. This book of basic baby care and baby sleep is becoming more and more popular. Every new parent faces the same dilemma: “How do I get my child to sleep?” Psychotherapists and sleep specialists Jennifer and Jill have perfected their sleep technique that will get any child snoozing in no time―most often in fewer than three nights. The key to their method? 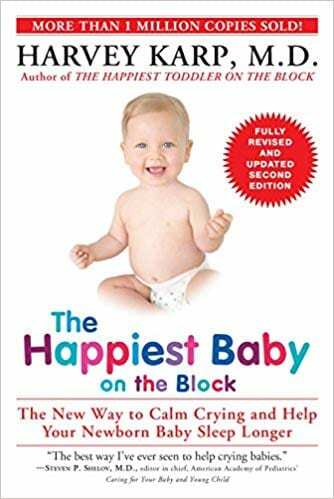 It addresses the emotional needs of both the parent and child (yes, how to handle the crying! )―a critical component of why most other sleep methods fail. In this much-needed, family-friendly guide, weary parents will learn to define their own individual sleep goals, those that work for their family’s schedule and style. They’ll create a customized “sleep planner” to ensure consistency with both parents as well as extended caregivers. (As an added bonus, they’ll even improve the readers’ relationships with their spouses with the “marriage-saver” section.) With comprehensive sections devoted to each stage of Baby’s and Toddler’s development, plus solutions to special circumstances like traveling, daylight saving’s time, moving to a “big kid bed” and multiples, The Sleepeasy Solution is a dream come true! Based on the human rest and activity cycle that occurs every hour and a half, here’s a scientifically based program for parents to help babies get all the sleep they need, both through the night and during the day. The method is simple, foolproof, and yields long-lasting results: truly restful daytime naps (which also gives an infant a head start on cognitive development and emotional intelligence) and consistent nighttime sleep—as beneficial for parents as it is for the baby. (For babies aged two weeks to one year.) Lessons in sleep independence and solutions to common problems, such as your baby waking up too early, getting a second wind before bedtime, confusing day and night, and more. This book includes a guided journal for recording your baby’s sleep signals and keeping track of naps and bedtimes. 8. 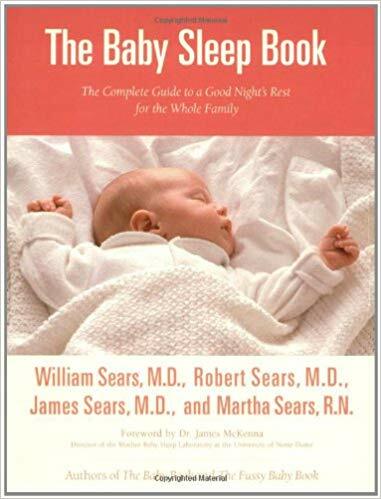 The Baby Sleep Book by William Sears, M.D., Robert Sears, M.D., James Sears, M.D., Martha Sears, R.N.